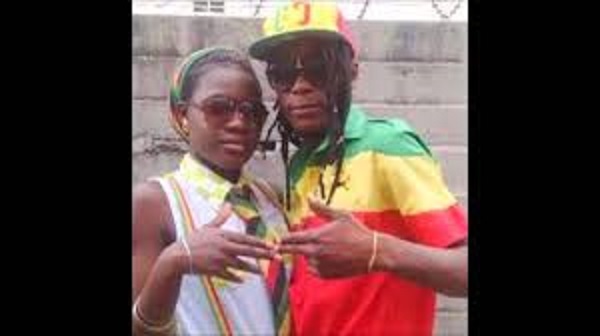 The first family of dancehall music Soul Jah Love and Bounty Lisa are set to unveil big projects for their legion of fans. Bounty Lisa told H-Metro that their album are ready and are only waiting for dates to be launched. Soul Jah Love’s album is titled Dai Hupenyu Hwaitengwa and some of the singles are already circulating on social networks. Songs such as Dai Hupenyu Hwaitengwa are already on facebook. Bounty Lisa told H-Metro that her 12-track album titled Kunzwanana with some of the tracks already out. “The album are already complete, we are still to come up with the dates for the launch. Some of the songs are already out and circulating,” she said. Chimhamha as the chanter is fondly known said they are also working on videos which will also be released together with the audio project. “We are also in the process of shooting videos which will come together with the audio projects. The dates will be announced,” she said. The two chanters are stars in their own right with Bounty Lisa being among the top female dancehall stars. She ended the year on a high with a number of singles such as Mambuya and Boss Ndiyani among others.